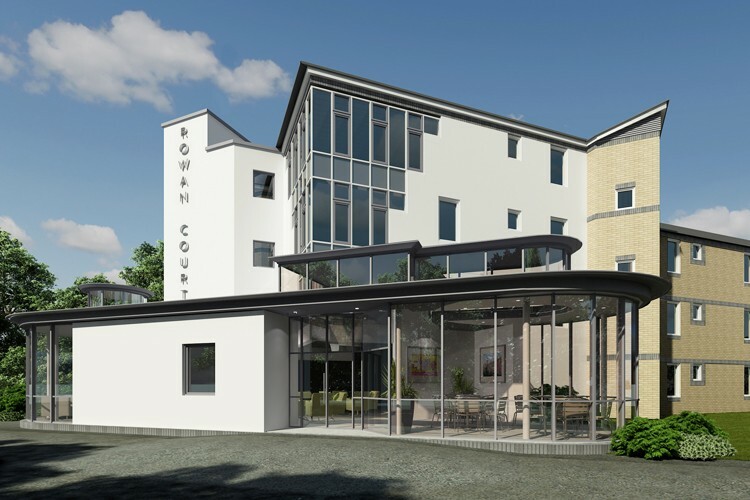 This development involved the extension and full refurbishment and renovation of a 1990-built care home to bring it up to modern standards with improved facilities. 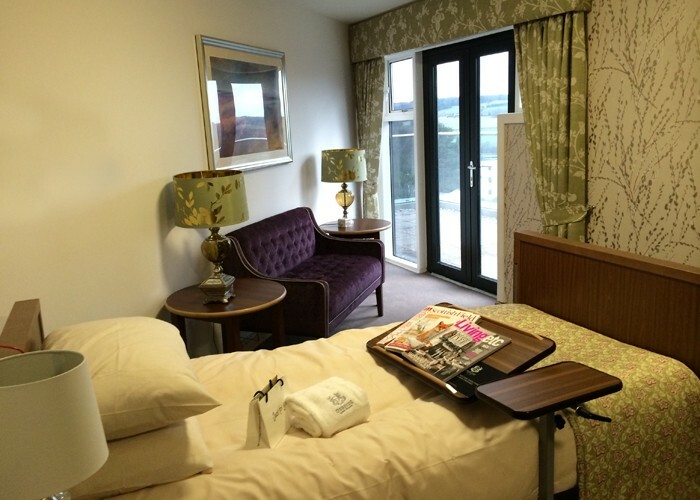 The completed project provides 68 en-suite bedrooms for the frail elderly, with particular focus on dementia care. The design takes advantage of the building’s setting in an elevated position in Aberdeen, with panoramic views over Cults and the landscape beyond to the south. Each group of bedrooms has a common lounge/dining area with two separate quiet rooms overlooking the central garden area. Shared facilities include a cinema room, library, hairdressing salon and spa, and the entrance area incorporates a café / bar. The staff provide 24 hour nursing care for the residents, encompassing care for residents with dementia, those with physical disabilities, high dependency needs, end of life care, and care for residents who become infirm. The structural solution had to take account of an existing culvert which runs across one corner of the site. This is one of the main water supplies for Aberdeen. Development in the affected areas was restricted to the refuse storage, screen fencing, and decorative garden works, ensuring that only lightweight structures are in the vicinity of the culvert to maintain full access for Scottish Water. The existing gas supply had to be rerouted to enable development. This was a substantial technical exercise with careful pre-planning to minimise down-time of the heating systems. Low-energy light fittings and lighting controls have reduced energy use in the home, and feature lighting has created a welcoming environment. The M&E design provides enhanced lighting levels in accordance with designing for dementia guidance. This provides high background levels of lighting plus accent lighting at key points to assist in orientation. The M&E installations included specialist systems such as IT installations, cinema sound and light systems, and the installation of air source heat pumps.